Steven Adams is OKC’s secret weapon. Author Dionis BeatoPosted on January 27, 2018 January 28, 2018 Tags Carmelo Anthony, Cleveland Cavaliers, Draymmond Green, Golden State Warriors, Jimmy Butler, Kevin Durant, NBA, OKC, Oklahoma City, Paul George, playoffs, ring, Russell Westbrook, Steven Adams, Thunder, title, Tristan Thompson, Zaza PachuliaLeave a comment on Steven Adams is OKC’s secret weapon. Lebron James is taking away the competitiveness from the NBA. 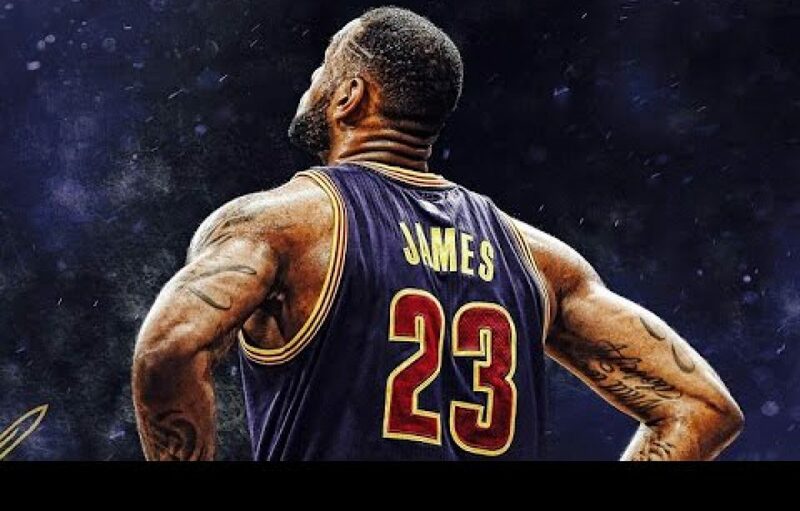 Author Dionis BeatoPosted on January 26, 2018 January 26, 2018 Tags All-star game, Anthony Davis, Demarcus Cousins, Giannis Antetokoumpo, Kevin Durant, Kobe Bryant, Kyrie Irving, Lebron James, Michael Jordan, NBA, Rivalry, Russell Westbrook, Stephen CurryLeave a comment on Lebron James is taking away the competitiveness from the NBA.